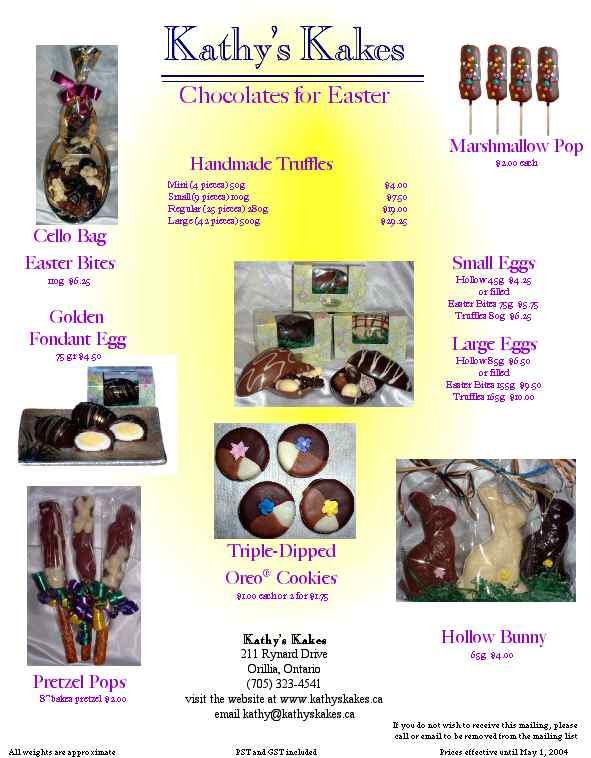 "Delicious handmade European chocolates made by a true Canadian chocoholic"
Chocolates can be for anytime, or special occasions. The gift box of truffles are perfect for every reason, the Swan an elegant way of presenting the same truffles. The photos below will link you to pages of special holiday themed chocolates. They are available for a limited time each year.